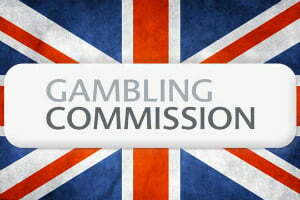 Fairer Bonus For UK Players After New Ruling. There was good regulatory news for players in the UK this month after it was announced that online and mobile casino operators servicing the region would soon have to implement a new less-restricted, fairer bonus. 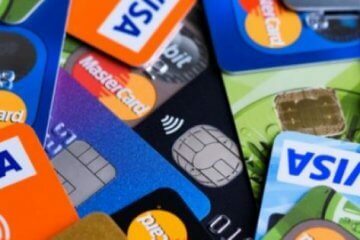 Following a new ruling from the UK Gambling Commission that could see operators fined if they fail to comply, big-name brands like William Hill and Ladbrokes have already formally committed to reviewing the way in which they entice customers to play and allow them to access deposited funds. 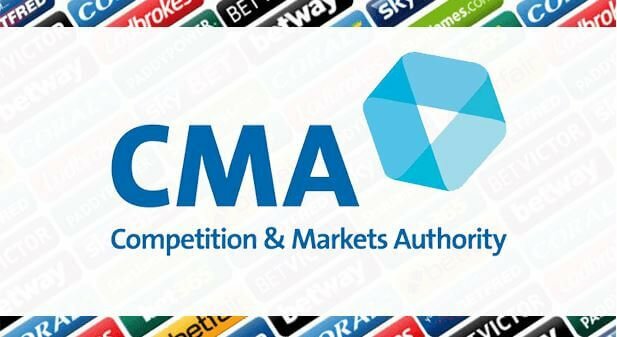 After working closely with the Competition and Markets Authority, the UK Gambling Commission has called on UK-based operators to improve the experience for online players by removing the wagering requirements associated with deposits and allowing them to cash out whenever they like, thus creating a fairer bonus environment. Furthermore, any restrictions relating to bonus winnings will now have to be made abundantly clear to players before they sign up for a welcome bonus, promotion or offer, while they will also now have the option to opt out of related publicity should they prefer to keep quiet about any jackpot or competition win. Will It Make It Fairer? While the news is unlikely to affect the day-to-day experience from a customer point of view, UK-based operators will now have to be much more transparent about their terms and conditions in relation to any offers or promotions – and a fairer bonus structure can only be a good thing for UK players going forward.